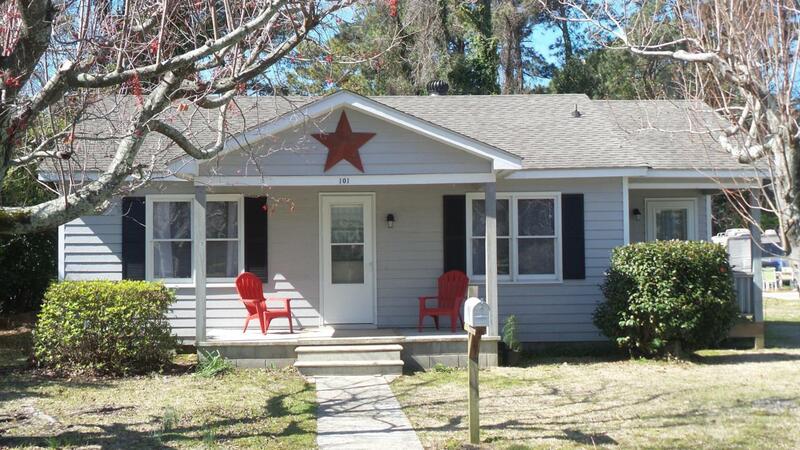 Classic Beaufort 2 bedroom, 1 bath cottage close to downtown, public boat ramp, schools and shopping. 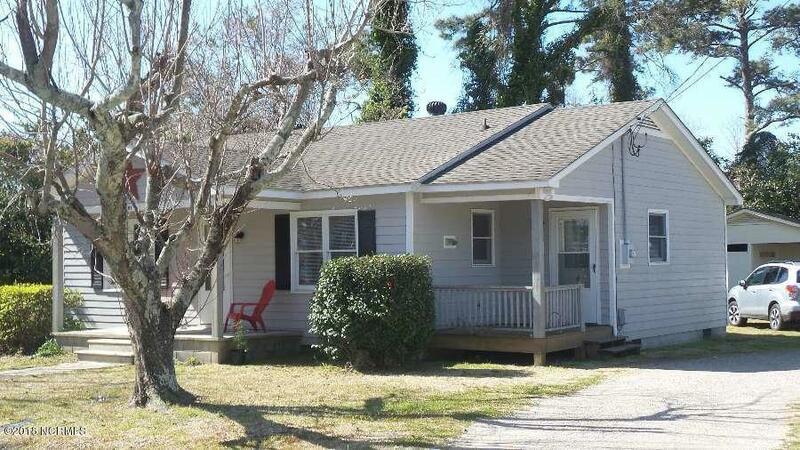 Vacant and ready for new owner including new paint throughout the interior, roof, windows and heat pump. Extras include wood floors in Living Room, hall and bedrooms. 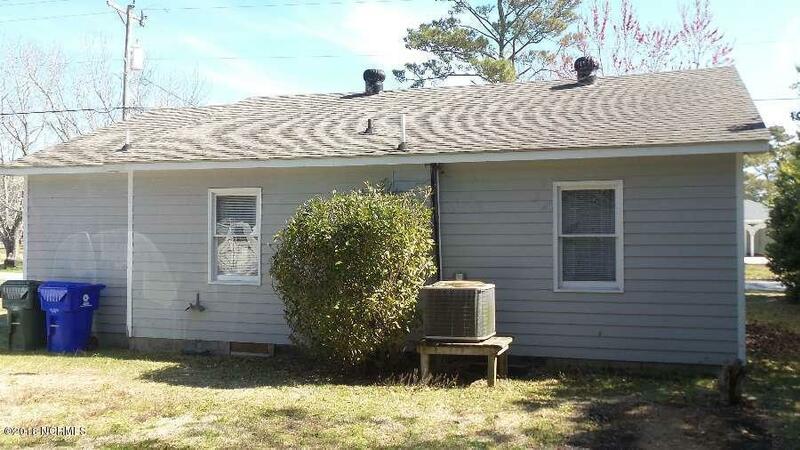 Covered front and side porches. New blinds and window treatments. 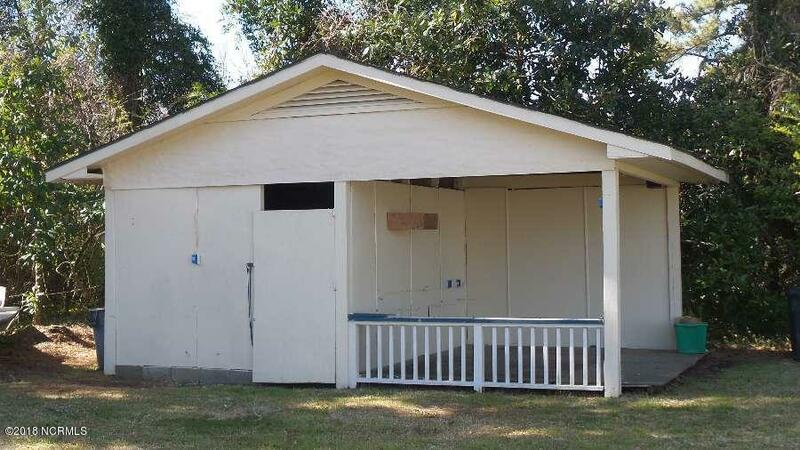 Large lot with storage building.